Real-Time PCR KIT that detects the toxicity marker of Vibrio cholerae. Real-time PCR KIT to detect Vibrio parahaemolyticus. Real-Time PCR KIT that detects the toxicity marker of Vibrio parahaemolyticus. 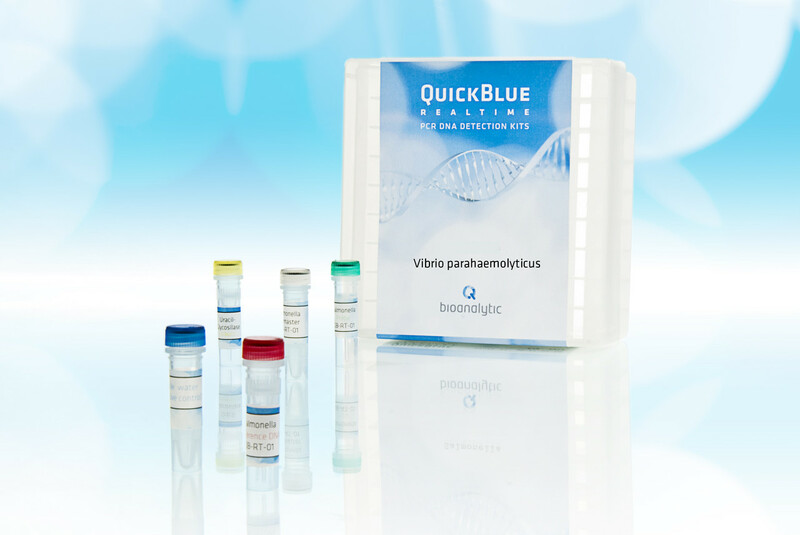 Real-Time PCR KIT that detects Vibrio parahaemolyticus. Real-Time PCR KIT that detects Vibrio alginolyticus.